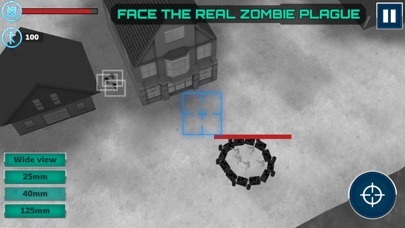 Zombie Destroy Gunship Attack is a realistic zombie shooting simulator. 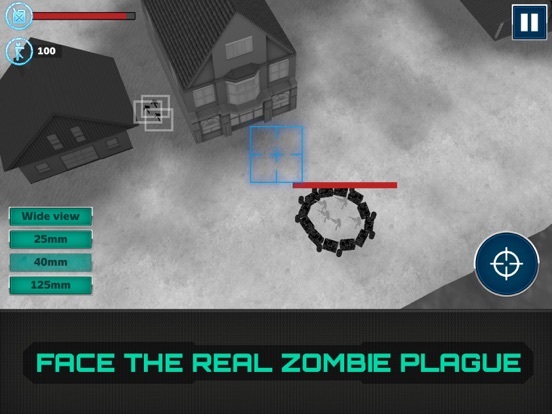 Stop the panic and anarchy of zombie apocalypse playing as a gunner of mighty attack plane! 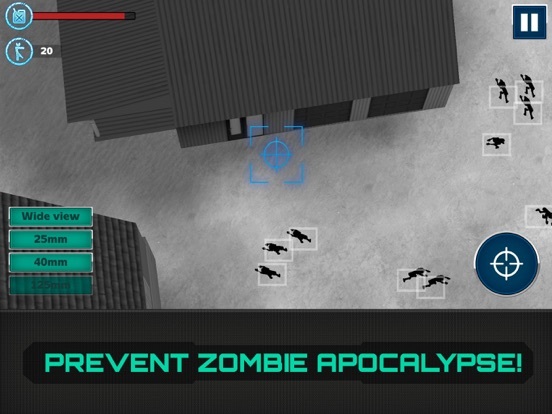 Shoot zombies from the air and defend infantry and civilians of your city! 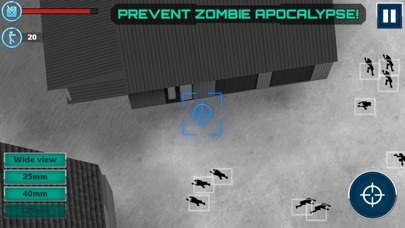 - And help people on the ground to survive. 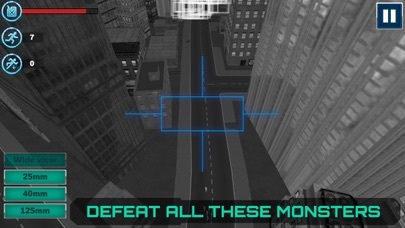 - Burning buildings and abandoned cars. 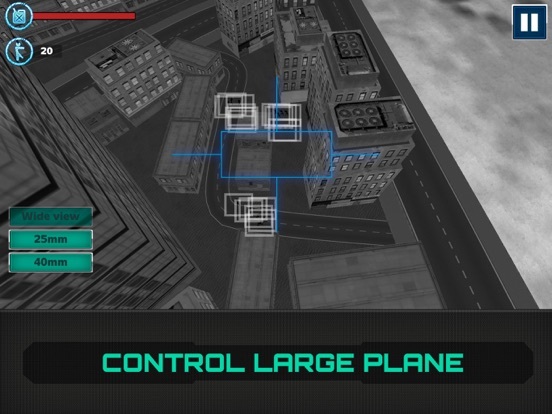 - Beautiful animations and intuitive controls. 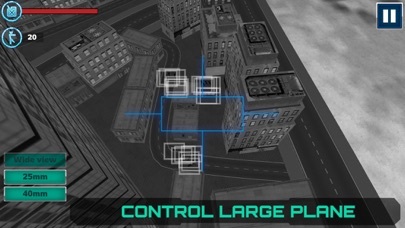 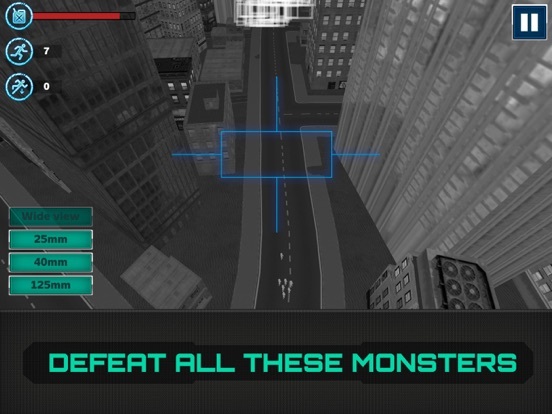 Protect citizens and military men of your city from zombie monsters by shooting all guns of your aircraft gunship!